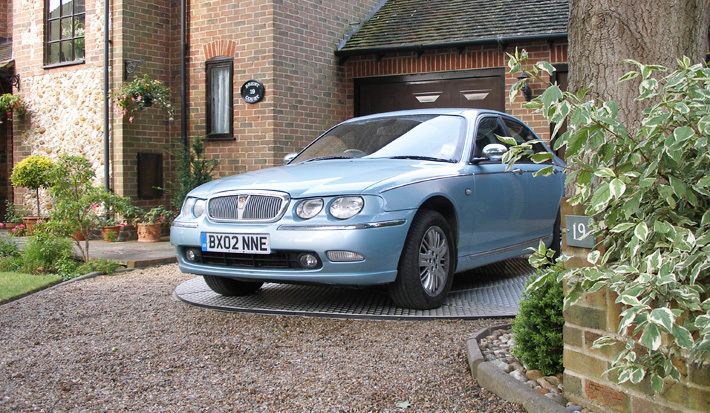 EasyTurn Car Turntable — Buy direct from UK Factory. 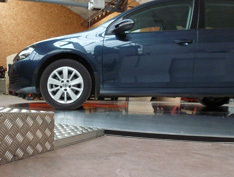 We manufacture precision engineered car turntables for exhibition and driveway use. 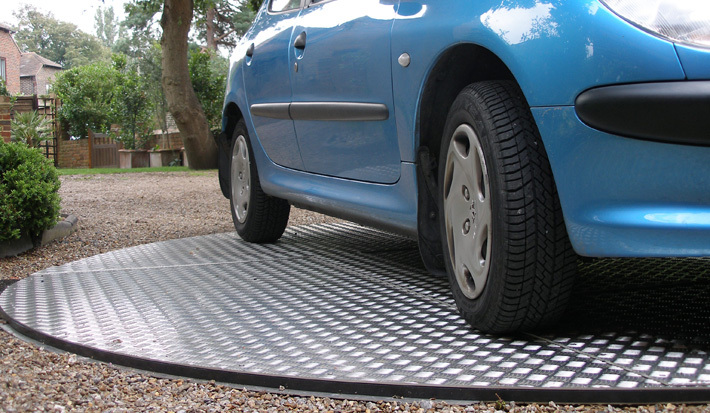 Our quiet motorised design is ultra thin so can be laid directly onto any surface. 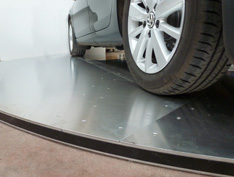 Our turntables enable parking in narrow driveways eliminating dangerous reversing and the increased flexibility can allow for additional parking. They can often help you obtain planning consent too. Our turntables are as little as 35mm high! This means it can easily be laid straight onto your existing driveway or showroom floor doing away with the all the expenses and complications associated with large groundworks. We use a 3 phase motor with an inverter drive allowing you to connect to a standard 230v mains supply but with all the advantages of an intelligent 3 phase drive system. The motor has fully adjustable speed with customisable acceleration and deacceleration to give a soft, smooth turn every time. We use high grade aluminium treadplate lasercut to sub-millimeter accuracy. Internal parts are made from high spec engineering nylons and stainless steel tested for their reliability and long term durability. We pride ourselves with our impeccable attention to detail assuring you a sound investment. Manufactured to our strict quality standards the turntable meets all ESHR legal directives. No small gaps ensures maximum safety for your kids. Our turntables are designed, manufactured and assembled here in the UK. 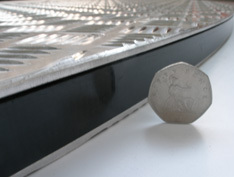 We manufactor a range of turntables from 0.4 to 5.5 metre diameters. 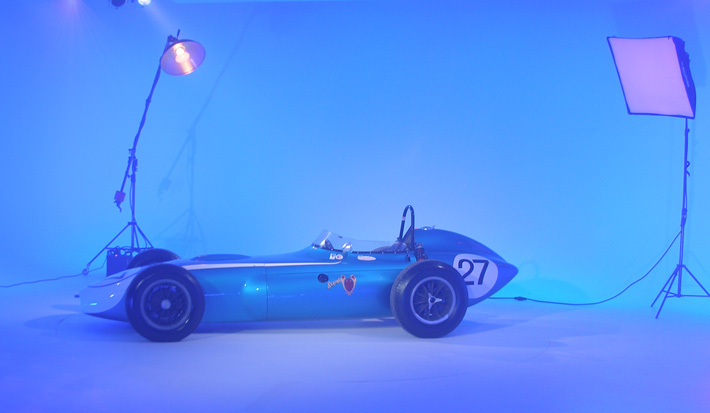 Our turntables are used for turning wheelchairs, motorbikes, cars and vans and are in use around the world installed in driveways, car parks, underground garages, as part of exhibition stands, in car showrooms and photographic studios. Our primary car turntables are listed below, contact us for prices. 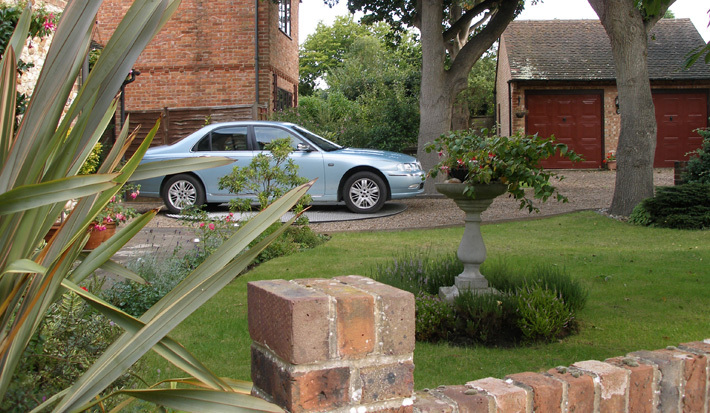 Will accomodate most cars and is ideal for turning in tight driveways. This is our best selling turntable and will comfortably fit most cars and small vans. It has proven especially popular for showroom & photo studio applications. 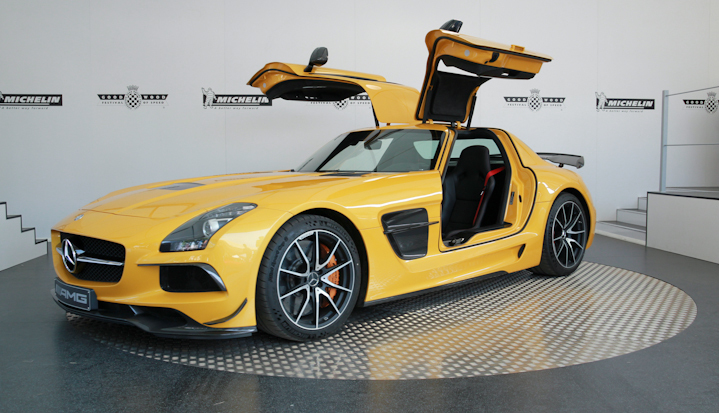 Our largest turntable provides space for long luxury vehicles and will allow turning of long wheel base vans. Capable of turning up to 3 tons and suitable for regular periods of continuous use. Choice of control panel or keyfob remote control. 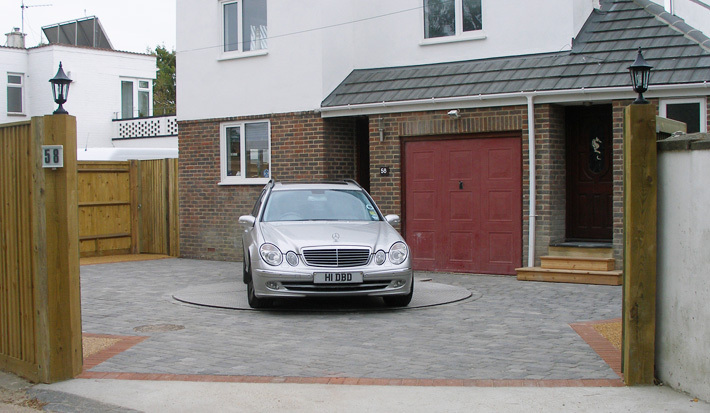 Suitable for permanent installations such as driveways. Requires a small hole on the perimeter (20cm deep). Surface mount avoids any ground work, perfect for temporary displays. Unique offset design to ensure any car overhang will clear the motor box. Our turntables need a solid flat surface on which to be installed and a 230v mains supply. It can be surface mounted or flush fitted. Usually completed in a day, we deliver and assemble the turntable. Get in touch to discuss shipping options. You can try again or call us on 02392 476209. Please complete all the fields (name, email & message) before sending.